To Register as a Member! 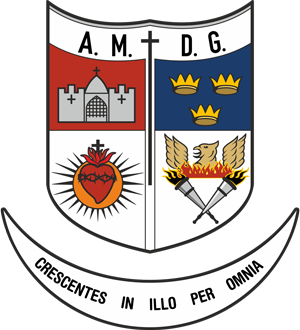 To engage in fundraising activities which are of benefit to Crescent College Comprehensive S.J., to the past pupils and teachers of the Sacred Heart College S.J. 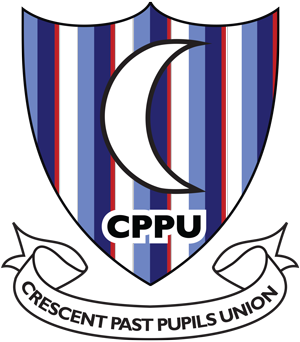 and Crescent College Comprehensive S.J., and the wider community. 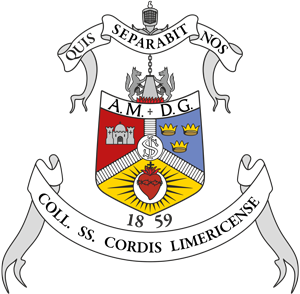 Crescent College Comprehensive S.J., which incorporates the Characteristics of Jesuit Education,seeks to develop a community of learning and academic excellence comprising teachers and parents collaborating to fulfil the potential of each individual pupil. This will involve teachers, parents and pupils working together to identify and develop an openness to religious, moral, social, intellectual, cultural and physical experience and to the word of God in all its dimensions. Each individual’s talents will be developed to the level of their personal potential for the benefit of community and humanity.